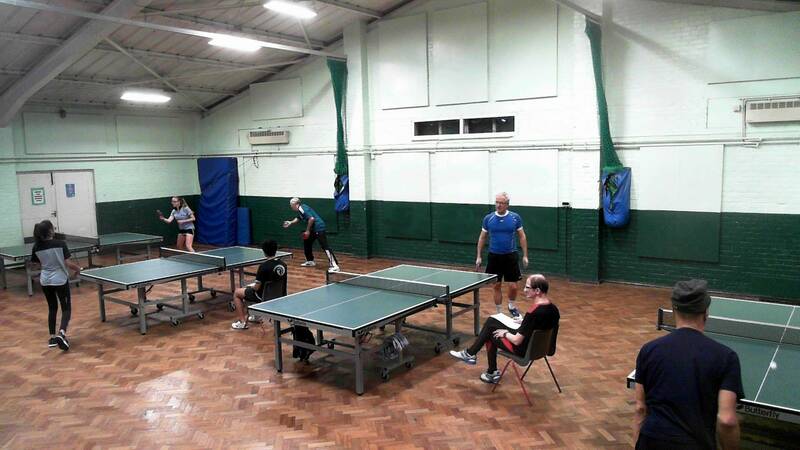 Not only are we a table tennis club where you can drop in and play, but sessions can be arranged for individual or group coaching. 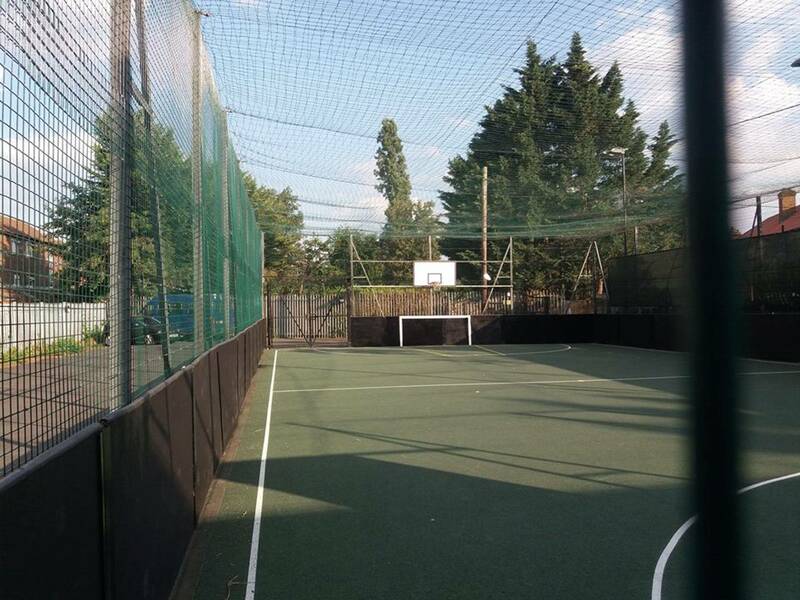 We also have a 5 aside pitch and a basketball court and again these are available to club members to use but can also be booked by groups or individuals in the daytime or evenings. 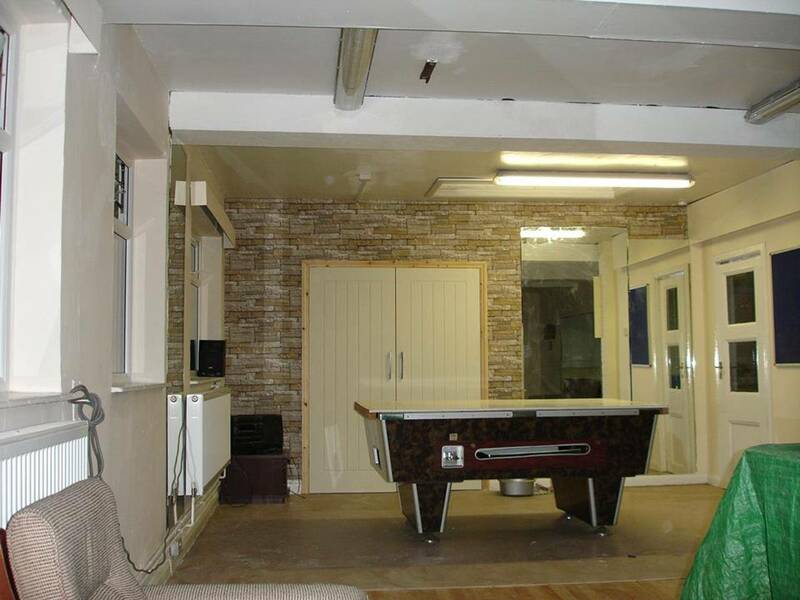 We have a snooker pool / room where we have a 3/4 size snooker table and a pool table great for families while the adults play snooker the kids can try pool. 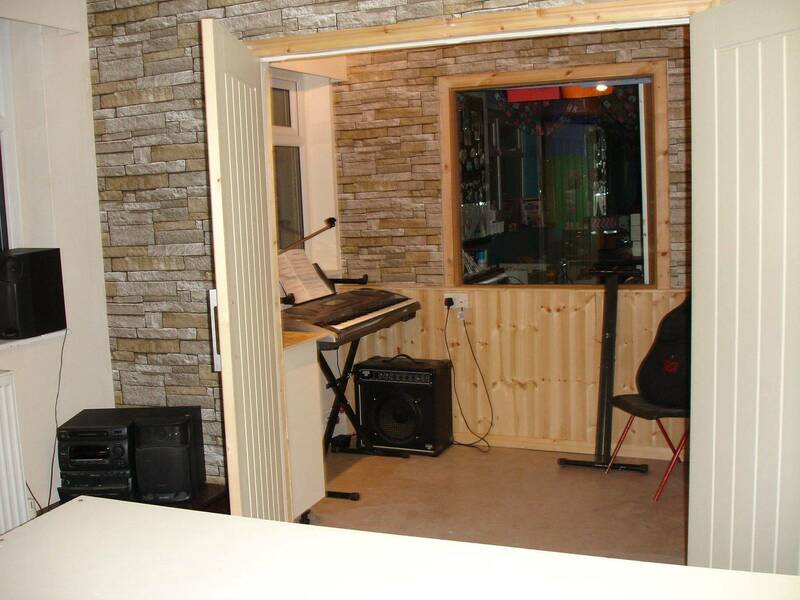 We also have a small music room that can be opened up to the snooker room for more space. If you are interested in hiring or booking times please ring 02088942571 or 07784649393 and we can discuss rates depending on your requirements.